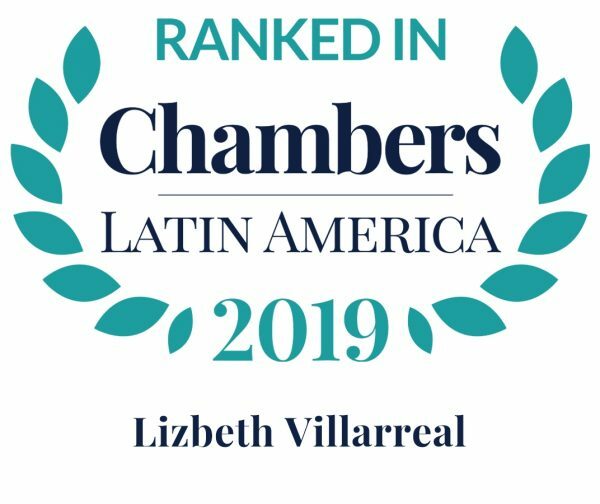 Lizbeth Villarreal has been part of the Galindo, Arias & López team since 2007, focusing her practice on Civil Law, Commercial Law and Administrative Law. 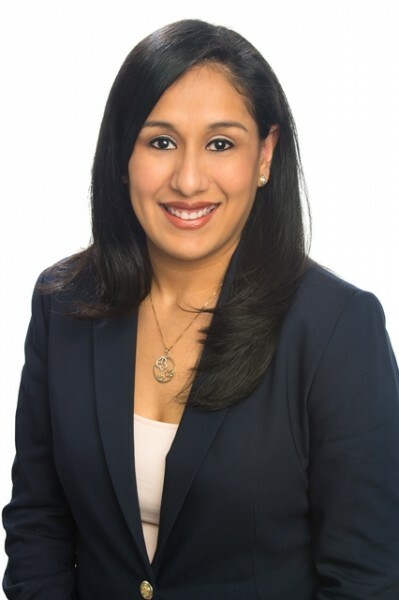 She has been recognized for her expertise in the Real Estate industry, particularly in the field of Condominium Regulation. Ms. Villarreal has published articles and other writings.